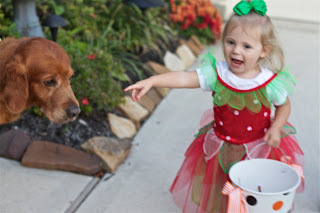 This was Alli's first Halloween and Lila's second, and it was such a great one! 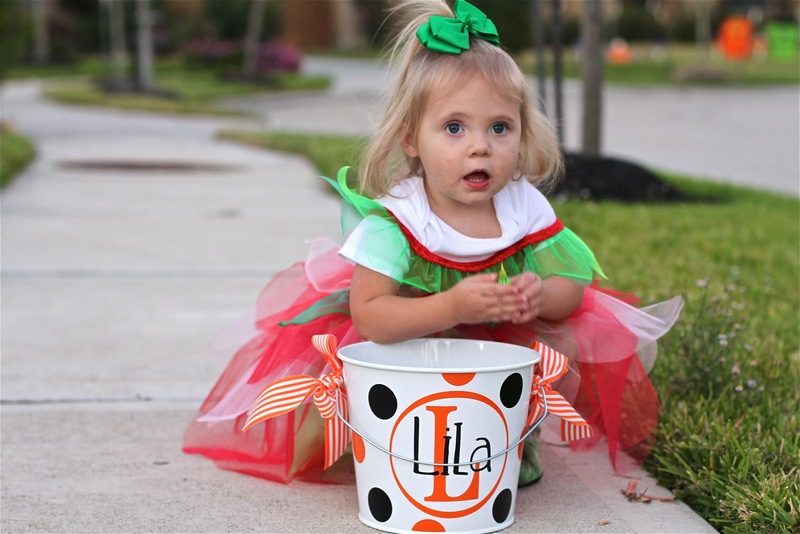 We knew that Lila would have a blast since she would get to go trick-or-treating for the first time, and she sure did. 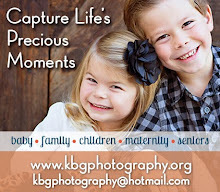 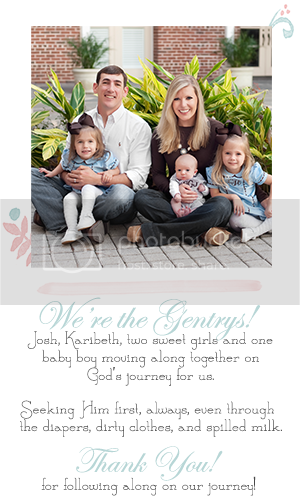 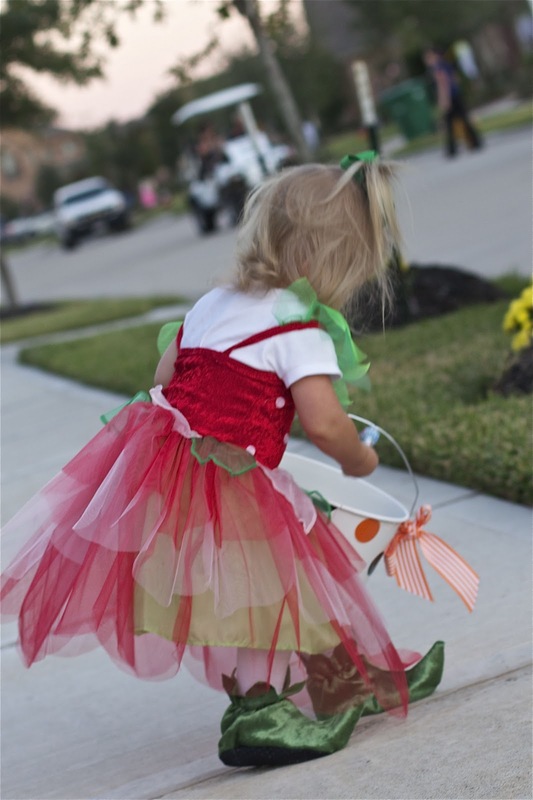 She liked meeting the neighbors that would answer the door just as much as she liked putting the candy in her basket. 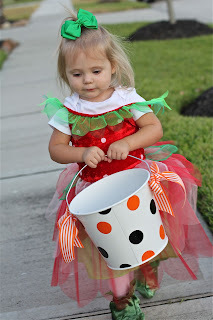 She didn't even want to eat the candy, she was just as content playing with the pieces and placing them in and out of her bucket. 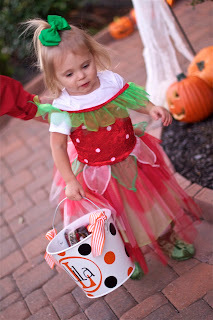 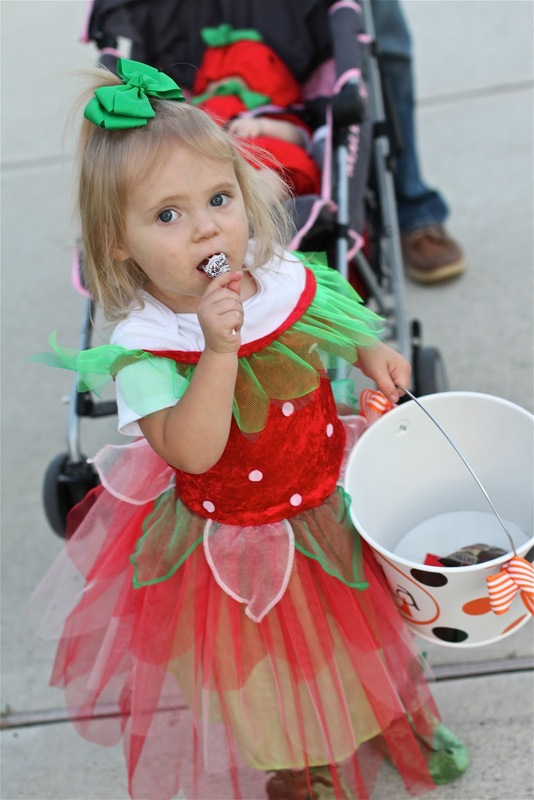 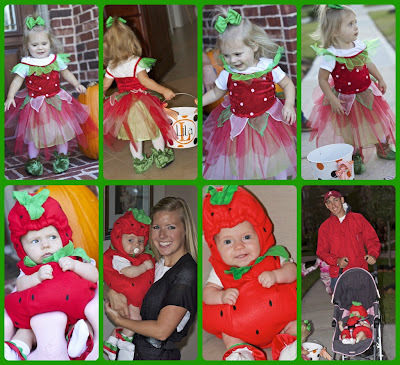 She was definitely the cutest strawberry fairy that I've ever seen! Alli was a strawberry, and she was so cute in her puffy little costume! She was such a good baby while we walked around behind Lila trick-or-treating. 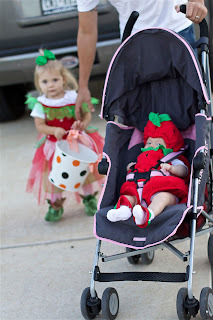 They were so precious next to each other, and Lila had a good time playing with her before we went out. 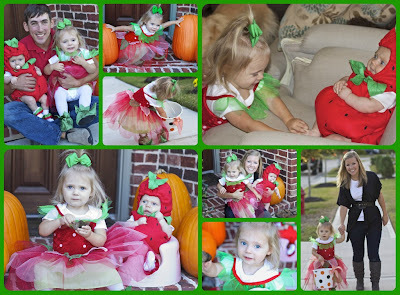 Even though Alli didn't get to trick-or-treat (for obvious reasons), I think that she had a great first Halloween as well!